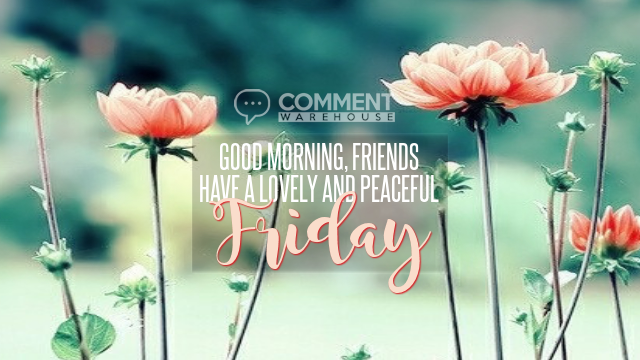 TGIF images – Commentwarehouse | Say it with a pic! 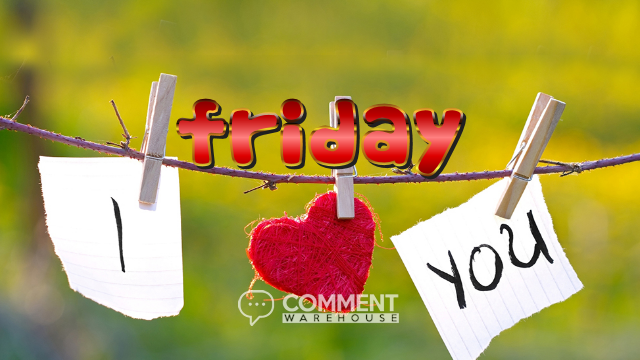 Commentwarehouse | Say it with a pic! 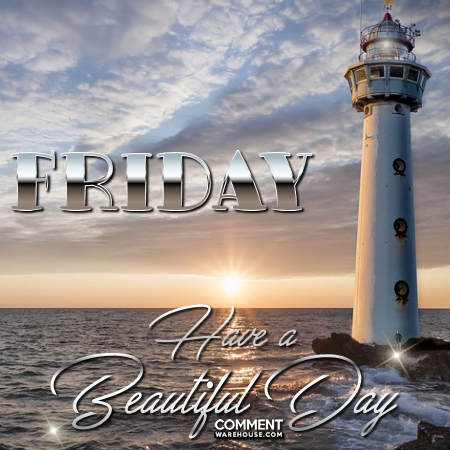 A large selection of free, easy to share images, pictures, greetings, graphics, and memes. 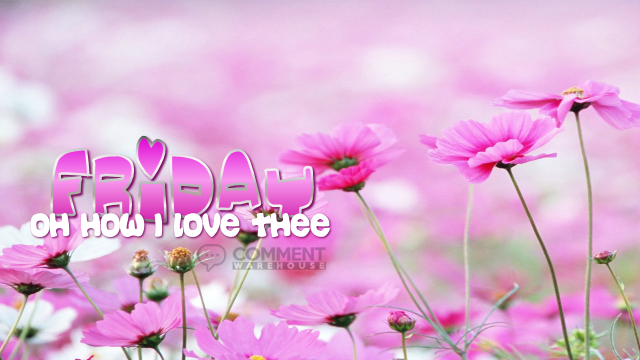 Say Hello, Good Morning, Thank You, Thinking of You, Funny GIFS, Popular Quotes, Days of the Week images, Happy Birthday, I love you, I miss you, Celebrations, Holidays, Christian graphics, Friendship, and more. 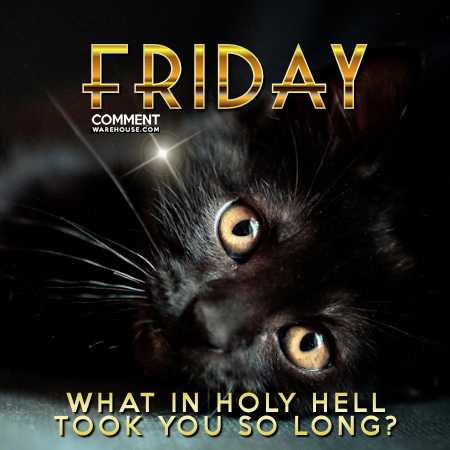 Friday, what in holy hell took you so long? Friday. 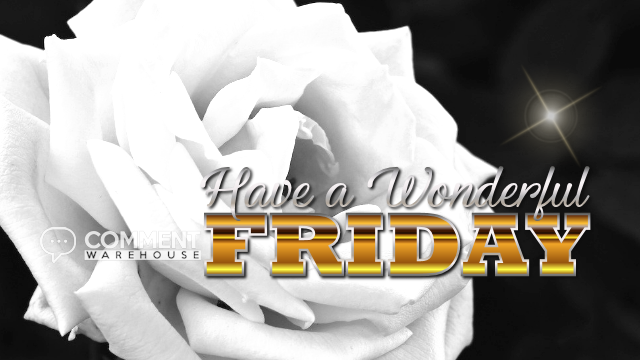 Have a beautiful day. Friday, oh how I love thee!